FixSEO was started in 2016 with the focus on helping businesses simplify their website and SEO efforts. With a great website, comes great SEO! Now, businesses can partner with a company focused on helping them navigate Google and Bing’s complex search algorithms, while never having to worry about their website’s maintenance. 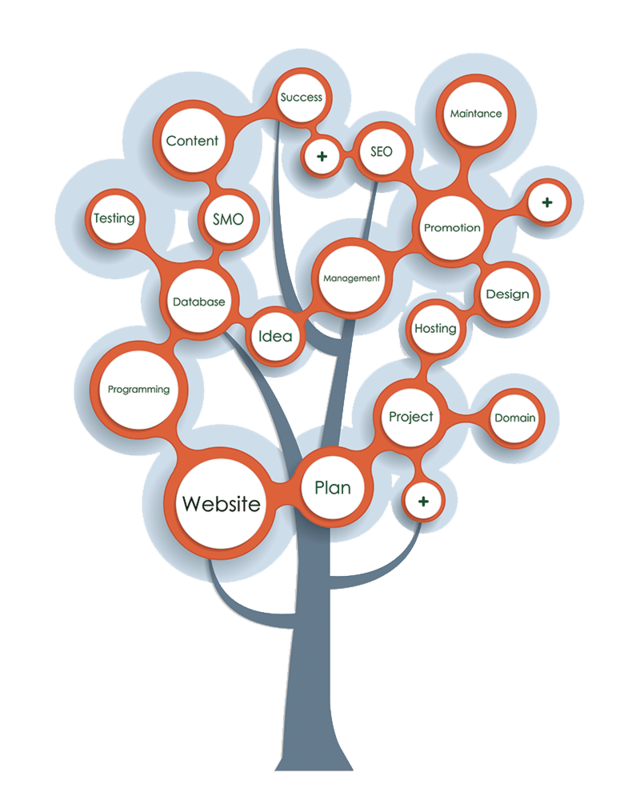 Let FixSEO be your one-stop website and SEO solution, so you can focus on what really matters, growing your business. Our vision is to continually advance our knowledge of cost-effective web design and SEO services providing our clients with the best solutions possible. Our mission is to become a one-stop website & SEO solution, to help select businesses grow their digital footprint and gain a competitive advantage within their industry. If you’ve bought digital media or have had a website built recently, you know there are businesses out there attempting to take advantage of you. In our industry, website contracts can be severely overpriced, as-well-as, complex terms and conditions restricting even your own intellectual property. at FixSEO our website and SEO services are plug-in-play, meaning we actually work for you and therefore you own the work we do for you.